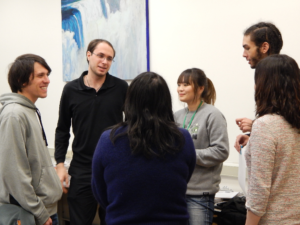 Conversation Club is a free program for Japanese and English speakers of all levels. 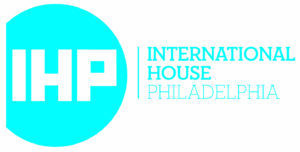 Held twice monthly in the Satell Study Center at the International House of Philadelphia, Conversation Club is a great place to meet people, learn about what is happening in the community, and to practice your language skills. The program is largely informal, usually starting with a brief round of announcements and ice-breaker introductions, before spending most of the time in free chat. No RSVP is required. Check the Program Calendar for complete listings.